That's Right, It's An Ultimate Disability Guide for Spokane, WA! 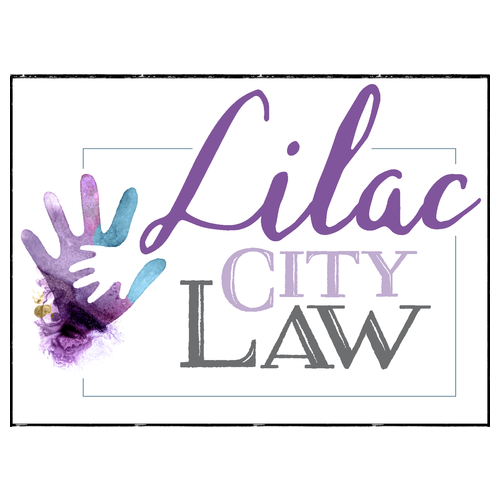 Lilac City Law has helped clients of all ages, including professionals with disabilities, Veterans who sustained a disability during their time in service, and many others. We provide guidance through all stages of the disability claims process. 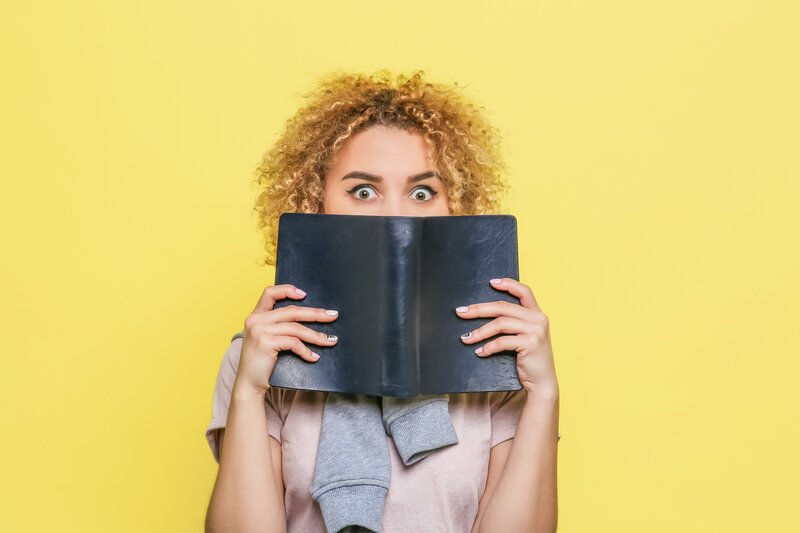 To access the Ultimate Disability Guide and get 10 insider tips to maximize your social security disability or SSI application enter your name and email below. Please reach out to me, I need assistance with my disability claim!